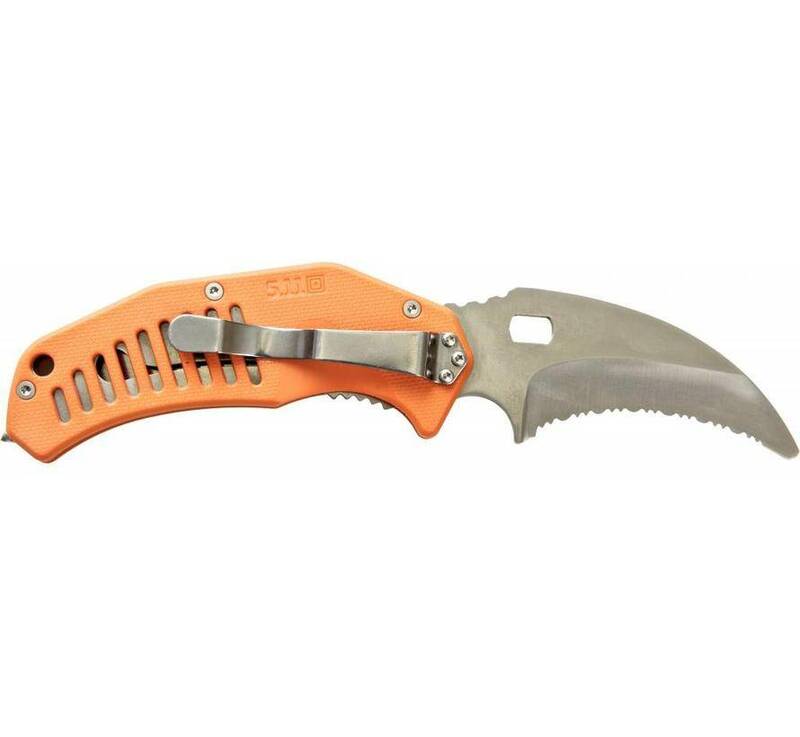 Designed to assist first responders during emergency extractions, the LMC Curved Rescue Blade makes short work of rope, cord, seatbelts, or loose clothing, while a blunted tip minimizes the risk of occupant injury. 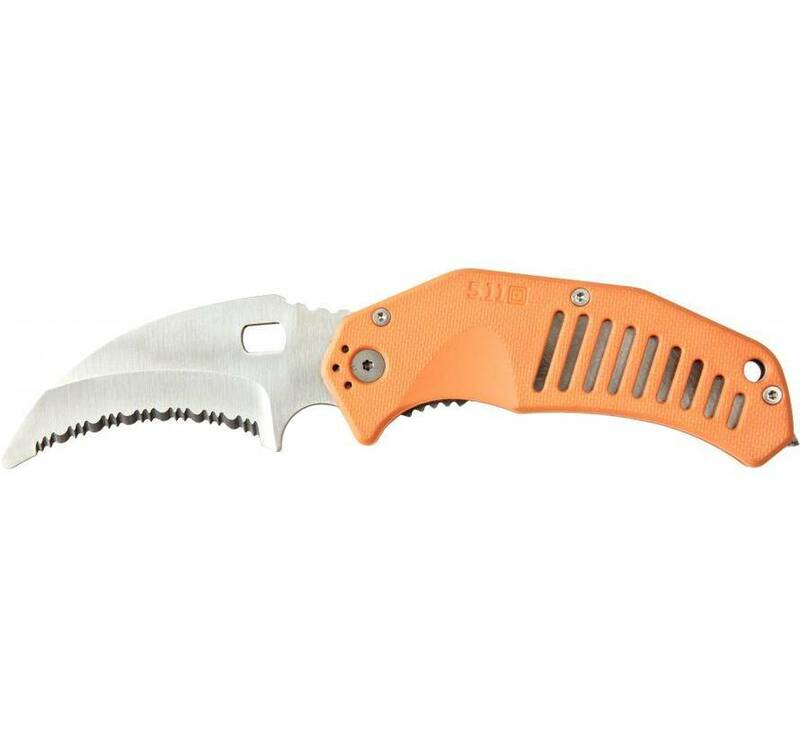 The 3.25” saw tooth blade is crafted from AUS 8 steel heat treated to HRC 57-60 hardness, providing maximum tensile strength and edge retention. 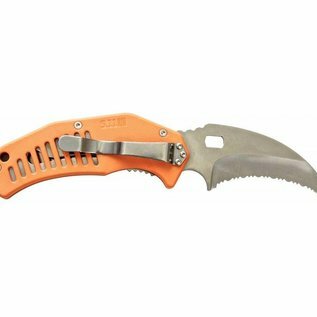 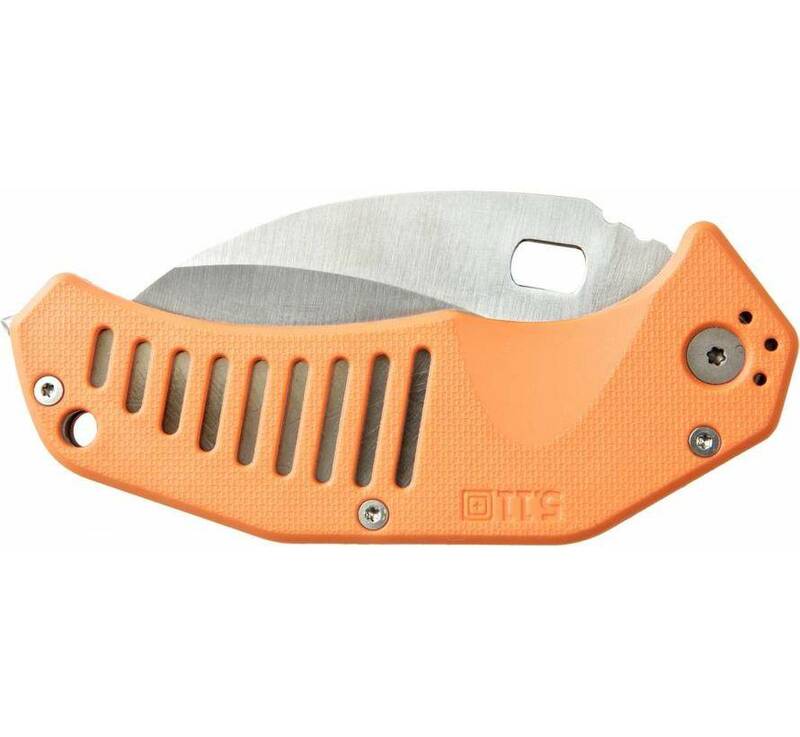 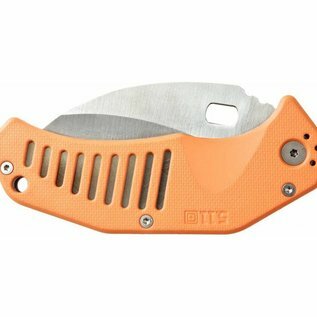 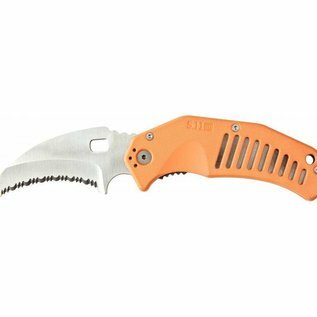 Safety orange handles offer a confident and secure grip in any weather and with or without gloves, and a Teflon® coated knife clip provides ambidextrous carry options.